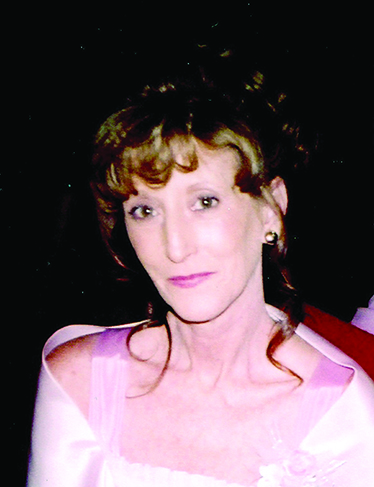 Funeral services for Carolyn Roberts Miller, 61, of Campti will be at 12:30 p.m. Sunday, March 25 at Rockett-Nettles Funeral Home Chapel with Bro. Ronny Moore officiating. Interment will follow in Coulee-Bethel Cemetery. Visitation will be from 6-8 p.m. Saturday, March 24 at the funeral home. Mrs. Miller was born Dec. 30, 1956, in Natchitoches and passed away March 21, 2018. She loved her family and will be missed by all those who knew her. She was preceded in death by her father, Fred Roberts. Mrs. Miller is survived by her husband, Collin Miller; sons, Roger Hines and wife Kristy and family, and Sean Miller and family; daughter, Stacey Gallien and family; mother, Marie Roberts; brother, Dewey Roberts; and sister, Debbie James. Pallbearers will be Paul Colbert, Lawrence Harvey, Douglas Dortlon, Roger Hines, Timothy Bradham and Thomas Erwin.